Quality Park 11112 Traditional Business Envelopes - 4.12" x 9.5"
Flaps are gummed and lie flat for printing and inserting ease. 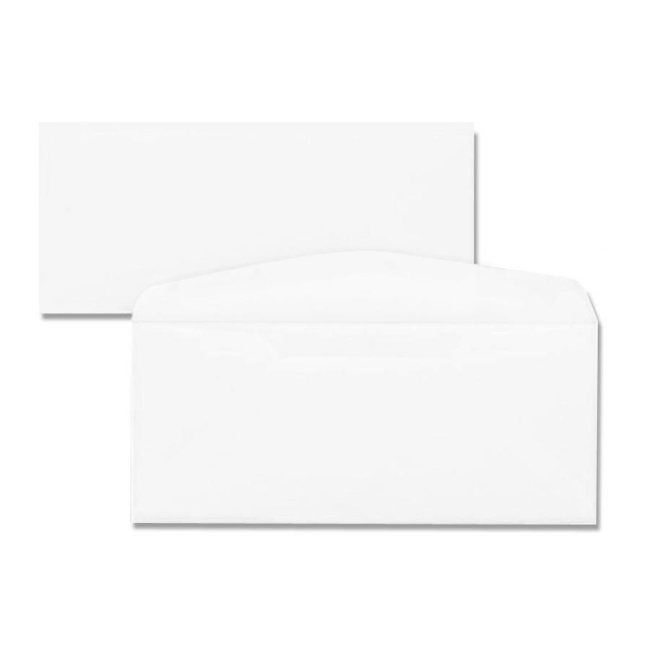 White wove envelopes feature diagonal seam construction. 24 lb.